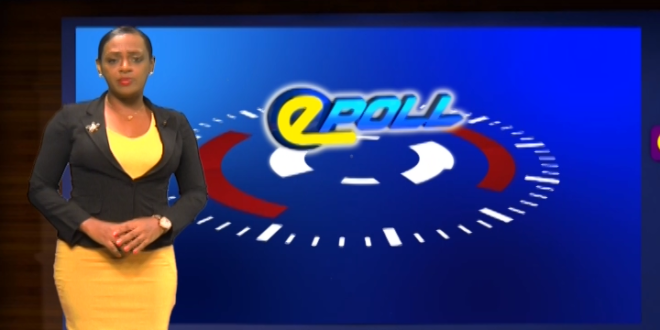 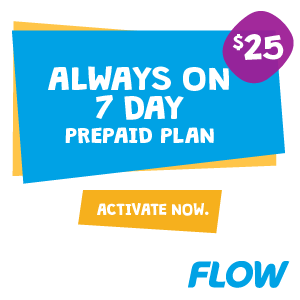 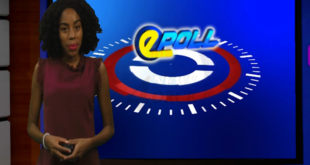 Home / Epoll / HTS E-poll Do you think that Saint Lucia should remain a member of ALBA? 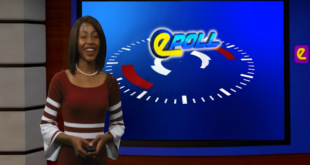 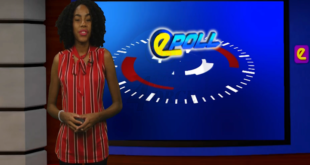 HTS E-poll Do you think that Saint Lucia should remain a member of ALBA? 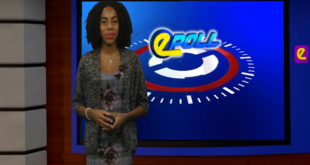 Do you think that Saint Lucia should remain a member of ALBA?